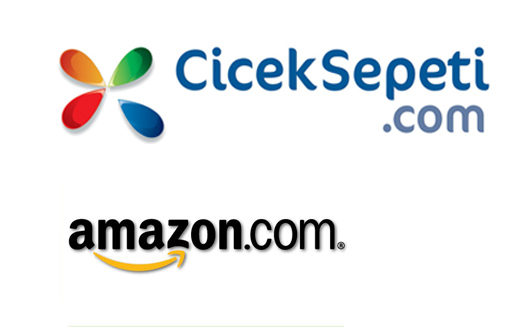 The Internet retail giant Amazon has acquired a minority stake in the Istanbul-based online flower and gift store Cicek Sepeti. This is more than just investment news for Turkish market players. It gives a “secure” stamp of approval to the market, will encourage the entrance of more players and paves the way for large brands. 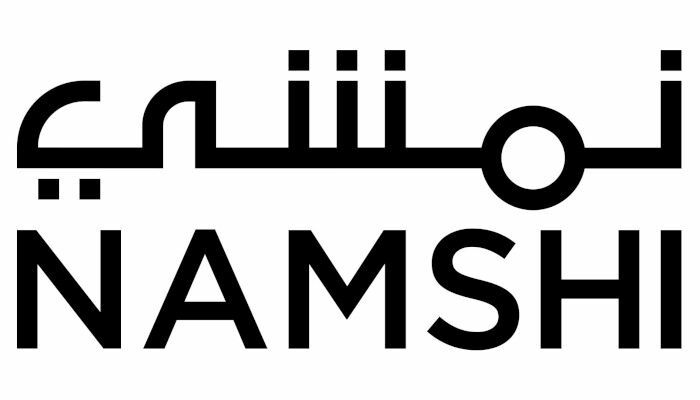 Indeed, this will accelerate the entrance of major companies into MENA markets too as I wrote earlier. We can expect similar news from MENA region next 2-3 years. Cicek Sepeti (“Flower Basket” in English) was founded in Istanbul in 2001 by Endeavor Turkey entrepreneur Emre Aydin and was originally called Cicek Siparisi (“Flower Order”). In 2006, he changed the company’s name to Cicek Sepeti to follow the Sepeti (“Basket”) name trend which was started after Yemek Sepeti (“Food Basket”)’s success in Turkey. Yemek Sepeti was founded by another Endeavor Turkey entrepreneur Nevzat Aydin, and has become the “name mother” of many online retail businesses in Turkey. Cicek Sepeti has since become a major online retailer, characterized by its operational excellence and a high level of service quality. This reputation attracted the attention of the Belgian venture capital company Hummingbird Ventures. In January 2011, Hummingbird invested in Cicek Sepeti, representing its first investment in a Turkish company. Having Hummingbird on board brought about further strategic moves in 2011, as Cicek Sepeti acquired another on-line flower retailer, 444cicek, to become the sole player in the market. 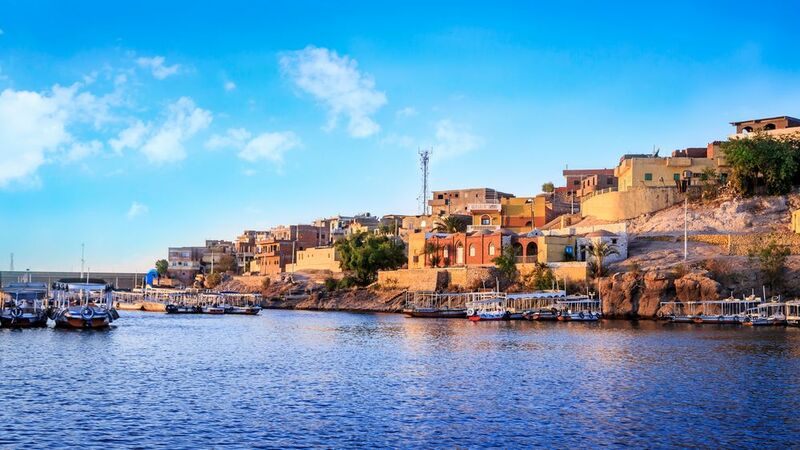 The Amazon deal came immediately after these developments and was the first entrance of the US-based Internet retailer into the Turkish market. We can now expect more major brands in the market in the next coming years. 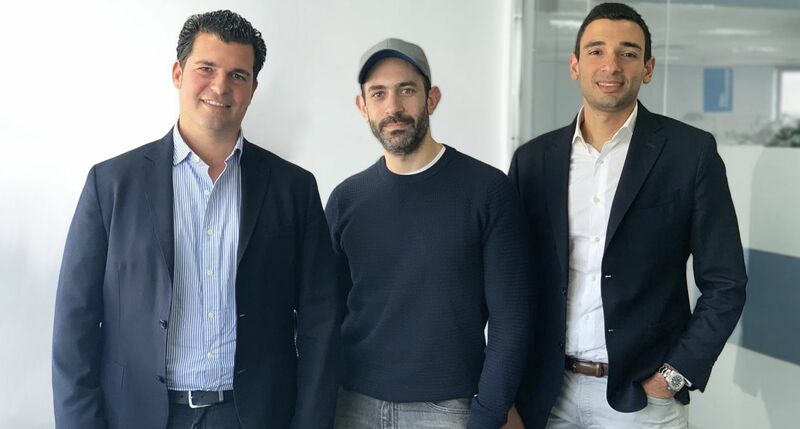 The efforts by Hummingbird Ventures and Endeavor Turkey have played a large role in the success of this deal, in addition to Emre Aydin’s persistent efforts since the foundation of the company. Another important facet of Amazon’s move is the evidence of the importance of having strong NGOs and venture capital companies in the entrepreneurial ecosystem to achieve great successes such as these. As I wrote earlier, Turkey is considered by many Western companies as a model for emerging markets in the MENA region. With this perspective in mind, Amazon’s entrance into the Turkish market will indeed accelerate the entrance of other global brands into Turkey as well as MENA markets. We expect that the next move of large brands after entering Turkey will be to enter the MENA market.